Chickpeas is a legume and is variously known as Kabuli Chana, Garbanzo bean and Egyptian pea. It is one of the oldest cultivated legumes and is extremely popular in the Middle east and Asia due to its nutty taste, texture and high nutrient content. 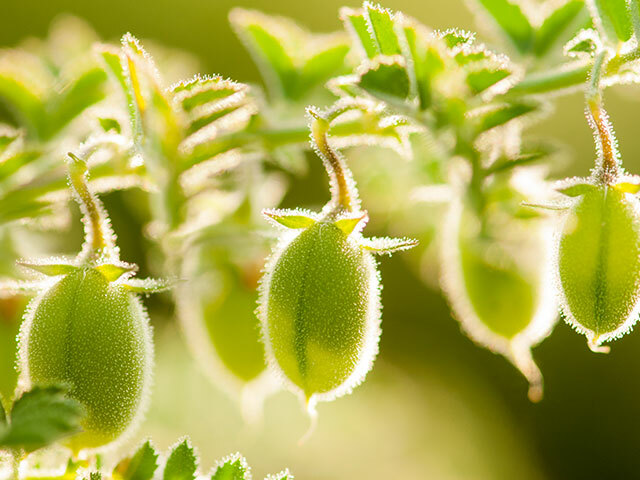 Organic Products India are chickpeas manufacturers, exporters and suppliers of high quality organic chickpeas all over the world. Chickpeas can be consumed in various stages of its growth. As freshly plucked, they can be consumed directly while still green. When ripe and dried, they can be consumed with various food items after soaking them in water. And they can also be ground to create flour. One of the most popular middle eastern cuisine made from ground chickpeas is the hummus. A lot of delicacies are made from this versatile ingredients like halwa, hummus, Chole (a spicy legume dish) etc. Roasted chickpeas are also consumed as a diet snack. 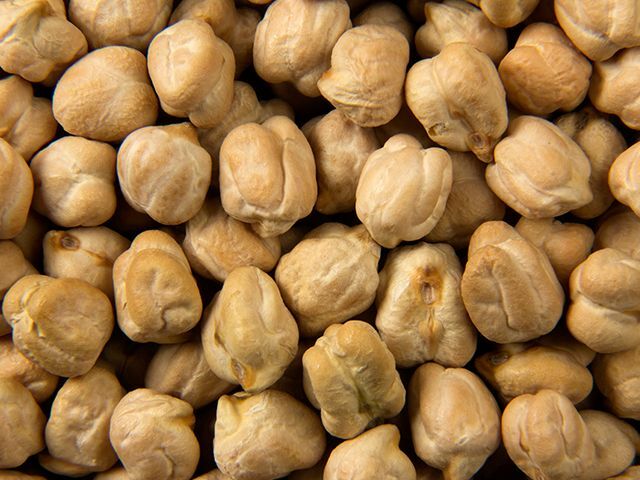 The protein in chick peas is essential to repair muscles and maintain muscle strength. The fiber in chick peas keeps your appetite under control. They are also used as aphrodisiacs. They maintain blood sugar levels, improves heart functioning and relieves constipation.